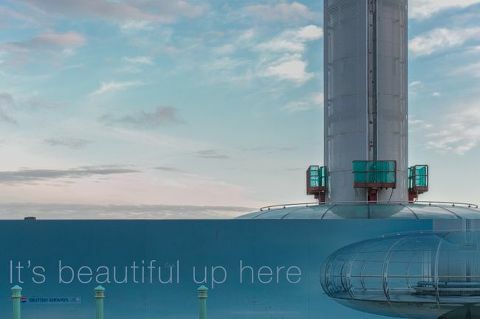 If you are looking for a unique and unusual wedding venue, with gorgeous views out to sea, then the i360, the world’s tallest moving observation tower on Brighton’s seafront, has that in spades! If tying the knot 450 feet up as you look out across the meandering miles of Sussex coastline is something that gets your heart beating then you’d be mad not to check the i360 out. It even has a Sky Bar right inside the Pod so that you and your guests can enjoy a glass of something cold and sparkly as you make your descent down to the glass fronted beach buildings below where the celebrations can continue. 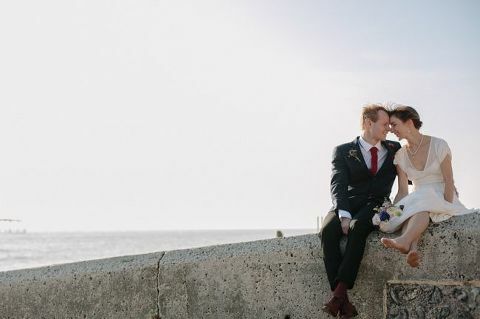 And if you’re thinking about planning something a little more intimate, then the newly restored 1866 West Pier Toll Booth is also licenced for weddings, as are the beachfront reception rooms with their own private terraces overlooking the remains of the infamous West Pier. So, if you are in the throes of hunting down a photographer for your big day, I’ll be offering a great price on all British Airways i360 wedding photography throughout 2018, as it prepares for lift off and makes the first of its many voyages skyward. Do get in touch for more details if you are planning one of Brighton’s first i360 weddings. I’m very excited to hear all about your plans! For all enquiries email me at contact@suekwiatkowska.com or complete the contact form here.